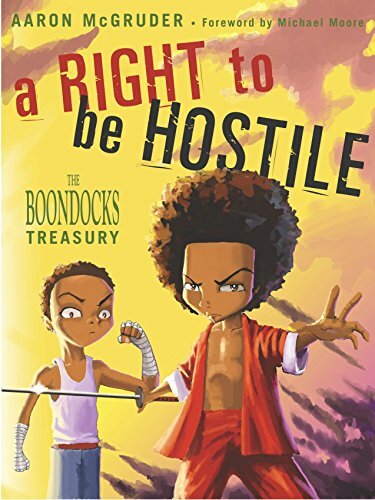 Here’s the first big book of The Boondocks, more than four years and 800 strips of one of the most influential, controversial, and scathingly funny comics ever to run in a daily newspaper. View More In Comic Strips. If you have any questions about this product by McGruder, Aaron/ Moore, Michael (FRW), contact us by completing and submitting the form below. If you are looking for a specif part number, please include it with your message.